There are many placements where one can get a tattoo of their choice such as limbs, back, ribs, shoulders. 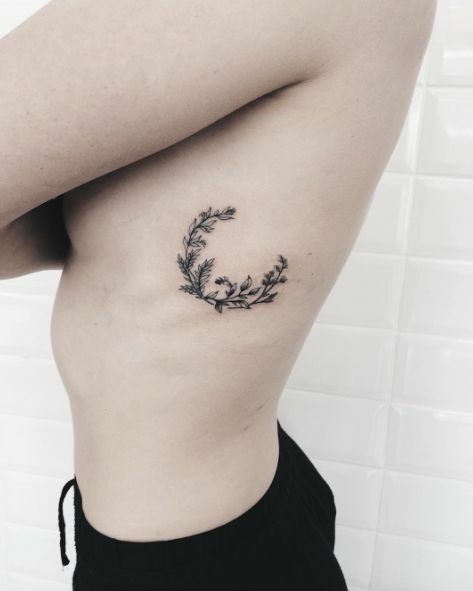 While there are many location to get your tattoo, rib tattoos are gaining popularity day by day as the rib cage area is quite large so it is a beautiful canvas for the tattoo. 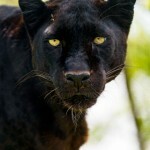 People who are reserve and shy mostly gets a rib tattoo because it can easily be hidden from prying eyes. If you want a tattoo but it is not allowed in your work place then you can choose a rib tattoo. Rib tattoos can be large and detailed or small and simple. 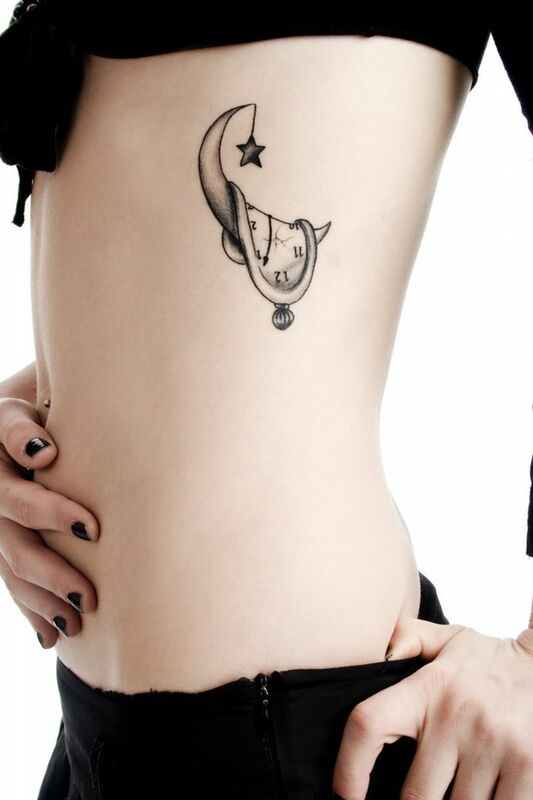 While rib tattoos are beautiful they are also very painful to get, because of this people opt for small rib tattoos. But no matter how small or simple your design is, it’s going to be a very painful experience in the chair. Because the area is all bone with little to no muscle, the feeling can be slight like sunburn or severe depending on your ability to tolerate pain. But the pain is not too much when you think about the beautiful end result. 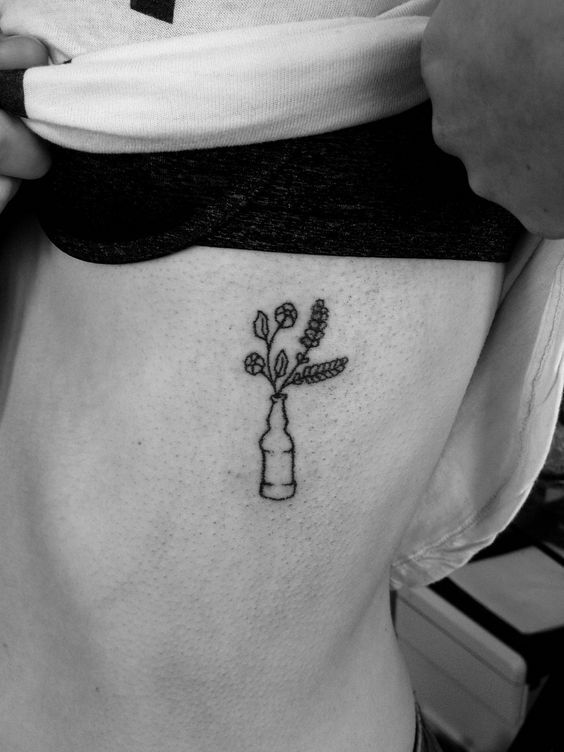 People mostly prefer small rib tattoos not only because of the pain but also due to the fact that small tattoos not only look cute but also elegant if done right. If you’ve decided to get a small rib tattoo then there are various styles and designs to choose from. 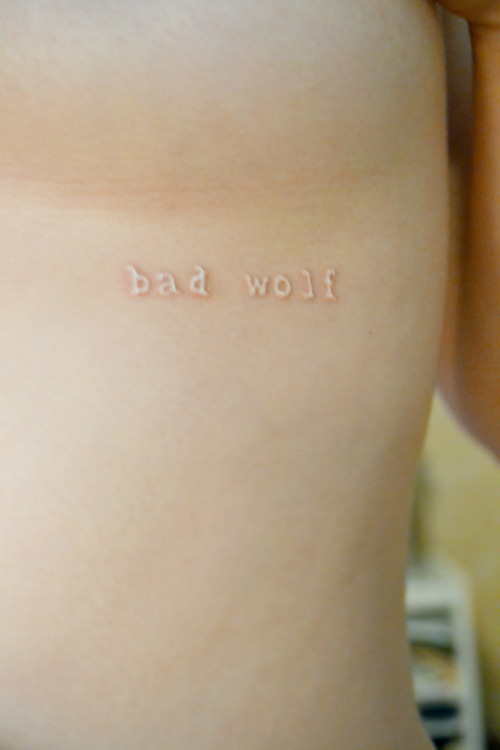 If you’re someone who love words, then you can get a poem or some quote as a tattoo on your rib. 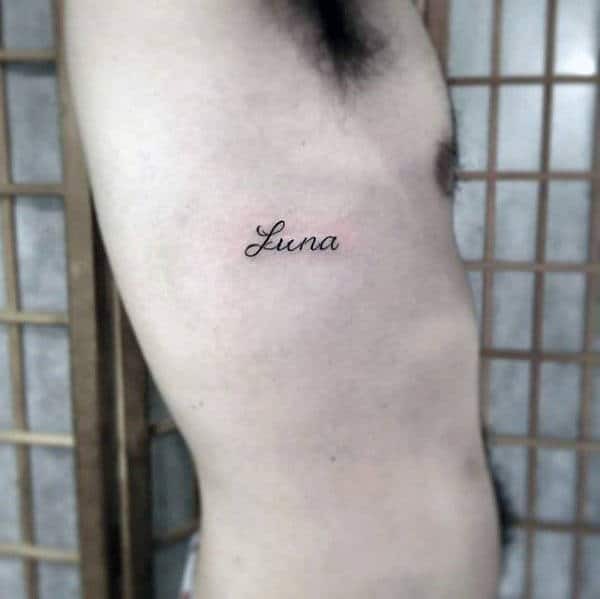 Lovers sometimes choose to get tattoo of each other’s name on their ribs to express their love. 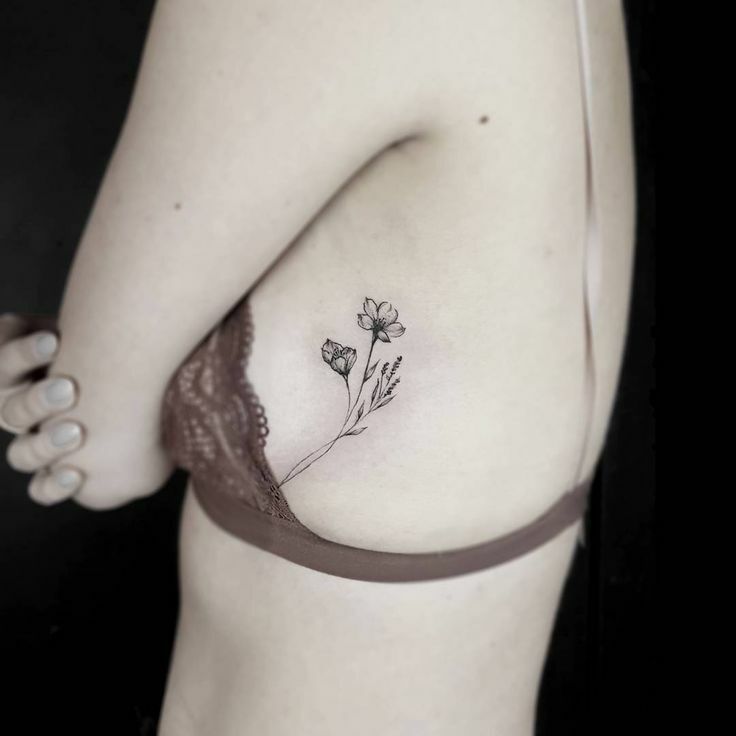 Rib is the most sensual part of the female body, most women choose designs which enhance their beauty and delicacy for example, a miniature floral tattoo will not only look beautiful but it will also enhance femininity. Men choose rib tattoos that are manly and increase their masculinity such as anchor or arrow tattoo. If you’re still afraid of getting a tattoo on your rib then you could get a simple tattoo such as heart or heart-beat tattoo. 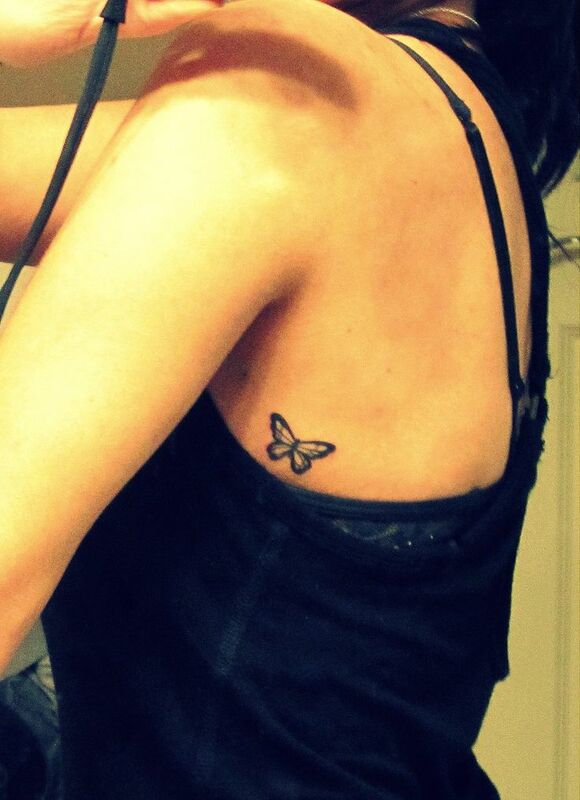 People also get simple outline and convert it into tattoo when they are confident enough. 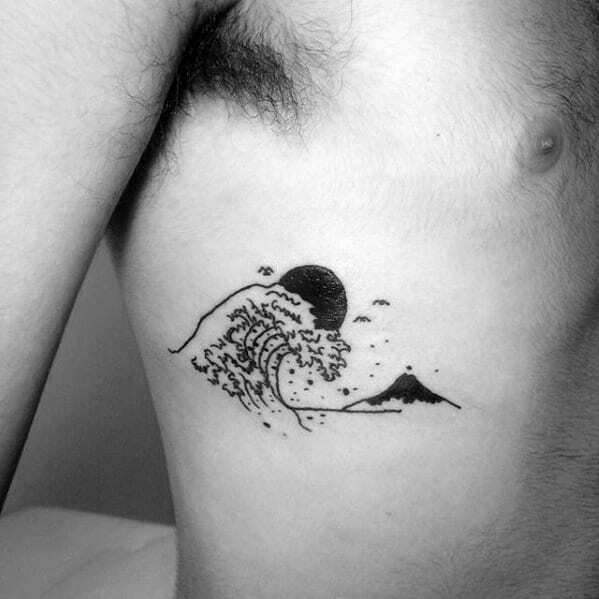 A scenic tattoo of the wave or mountain is both detailed and gorgeous. If you’ve a high pain tolerance then you must opt for cute and detailed animal tattoo. 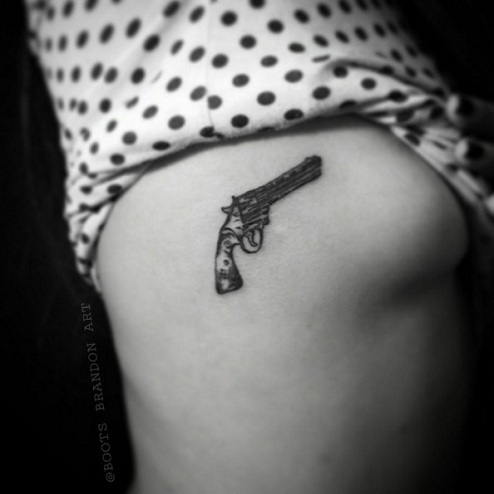 Apart from large selection of design you can also choose the type of ink you want for your small rib tattoo. 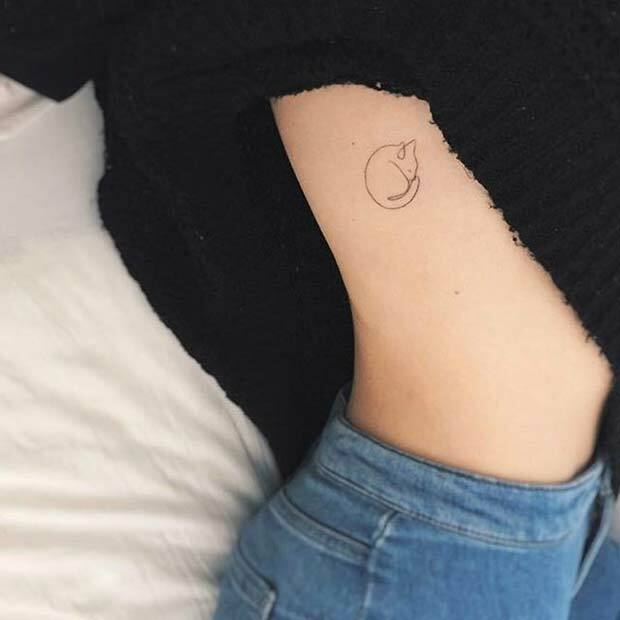 Black and white ink tattoo are unique and attractive and they never go out of style. 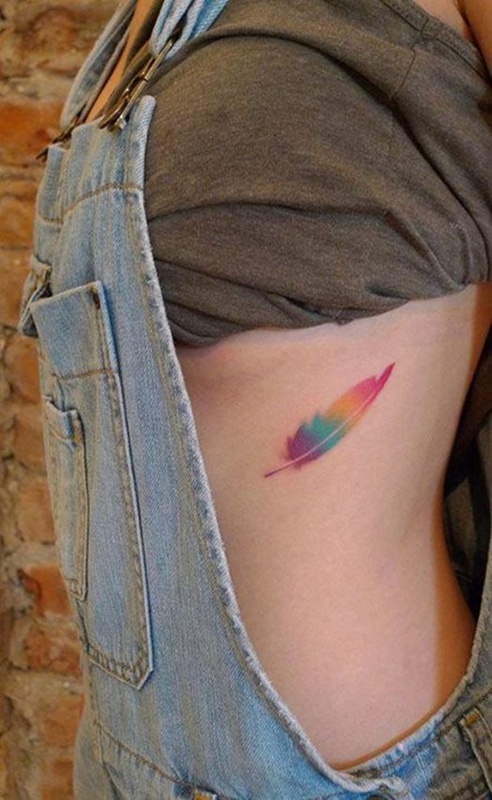 If you are looking for something colorful then you can opt for watercolor tattoo. 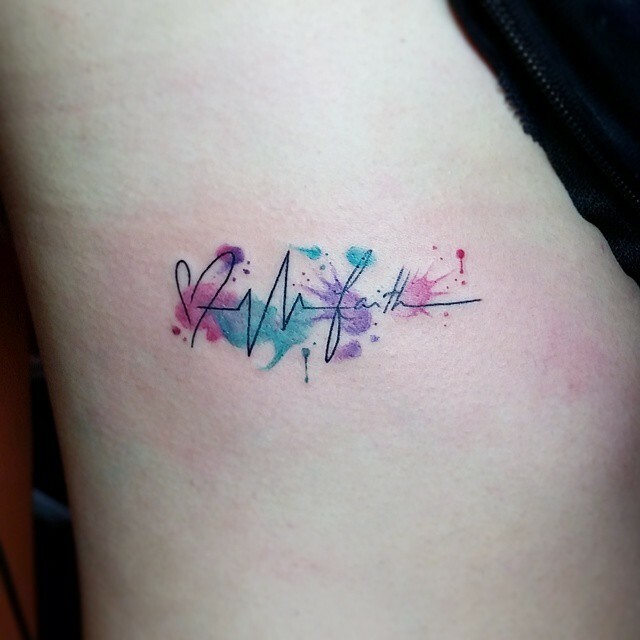 Watercolor tattoos look like a work of art and they will look stunning as miniature rib tattoo. 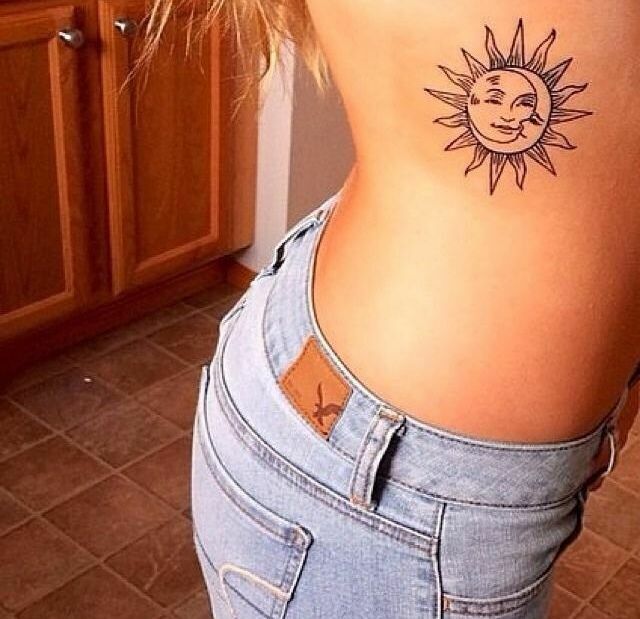 White ink is also an amazing option as these tattoos are new and becoming popular these days. Always take your reference material with you, you wouldn’t want to go through all the pain and get a tattoo that you don’t like. Getting a tattoo on your rib is very painful process as the area is sensitive so choose a tattoo artist who is experienced and light-handed. Avoid taking alcohol and other drugs to numb the pain it will make your blood thin and prolong the healing process. Wear loose shirts to avoid contact with the healing tattoo.